Out of Ferrara ( Italy ) comes a band Levania, formed in 2007 year. With actuelle one, they have released a few Demos/EP’s and two albums. 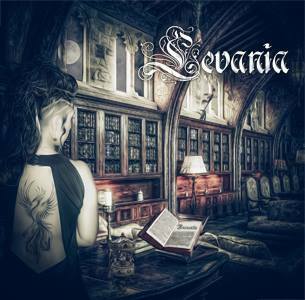 As a band, Levania comphrises in its sound a classic goth elements, taken from so call. old school legacies, and that’s a platform for additional variants, borrowed from a death, and rarely black metal options.